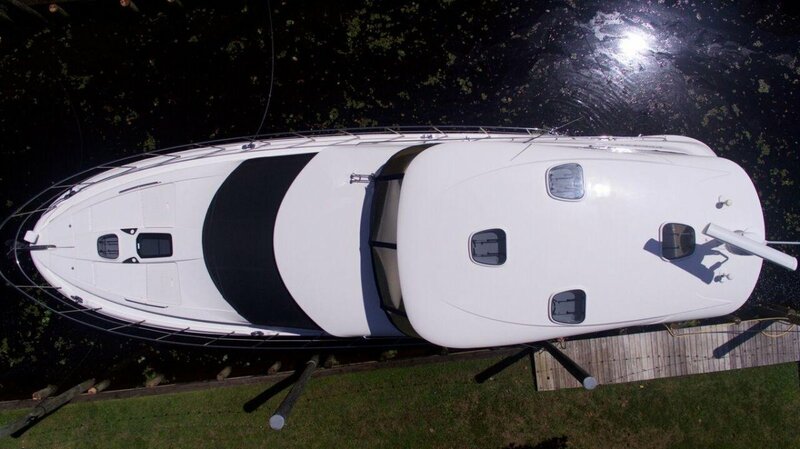 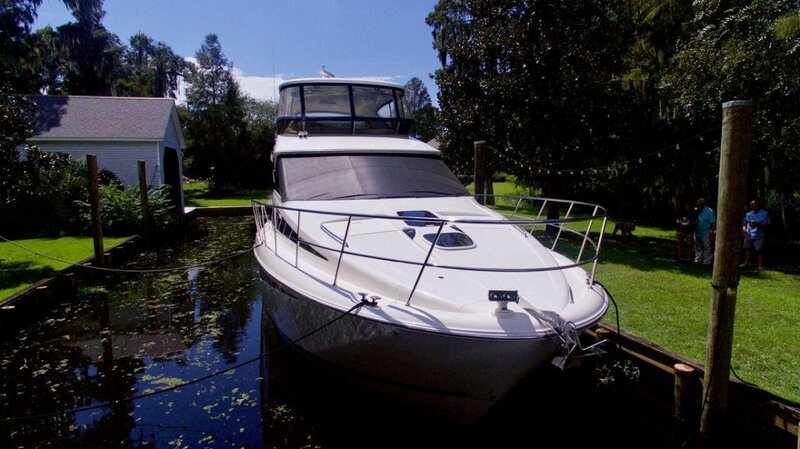 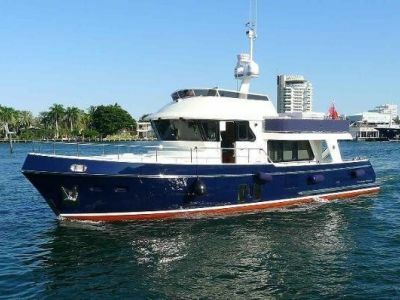 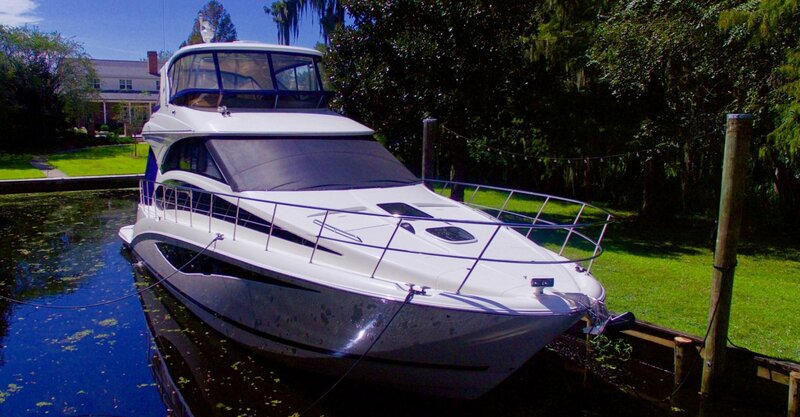 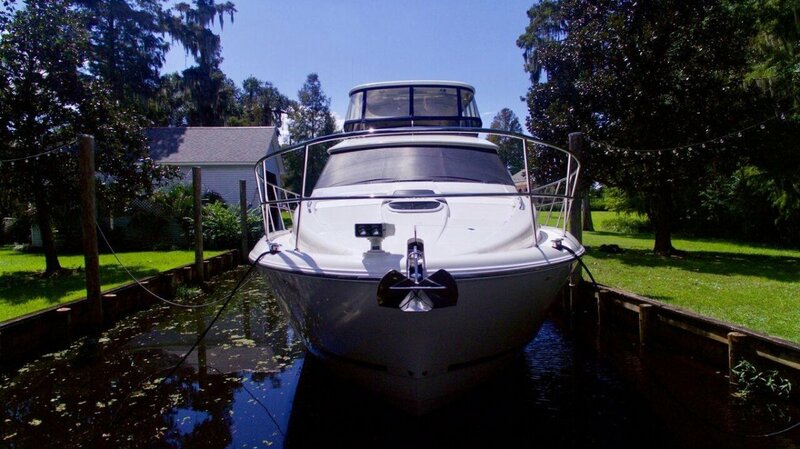 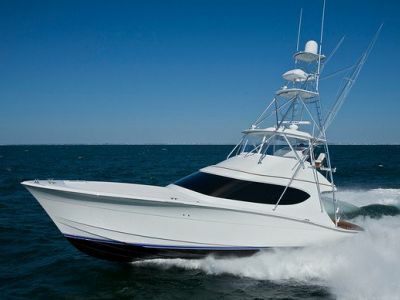 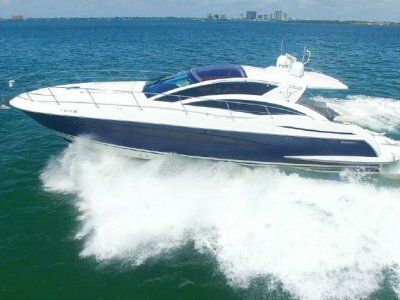 Newly listed, one owner 2013 Meridian 541 is a perfect example of a well maintained yacht. 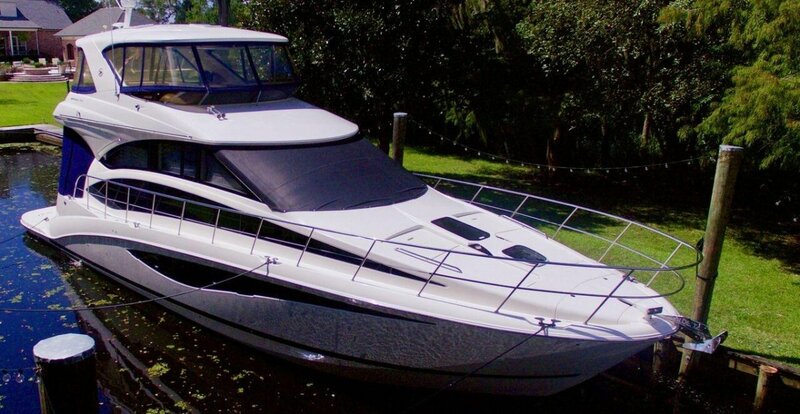 With twin Cummins 715hp QSM 11 (450 hours). 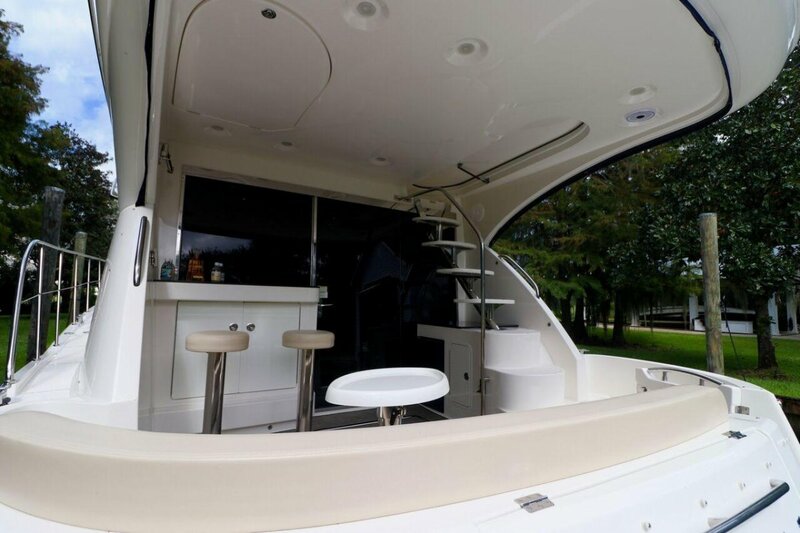 Options such as the upgraded Raymarine E120 Wide Displays, Zeus joystick docking, underwater lights and a 21KW generator. 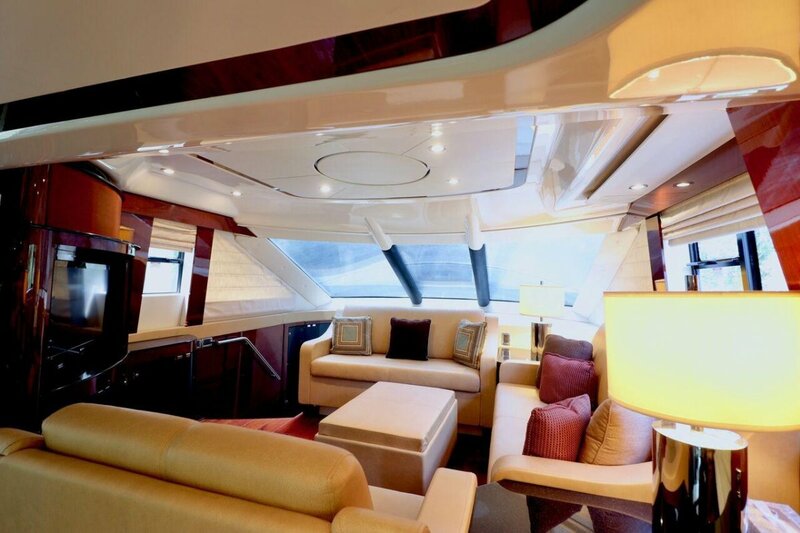 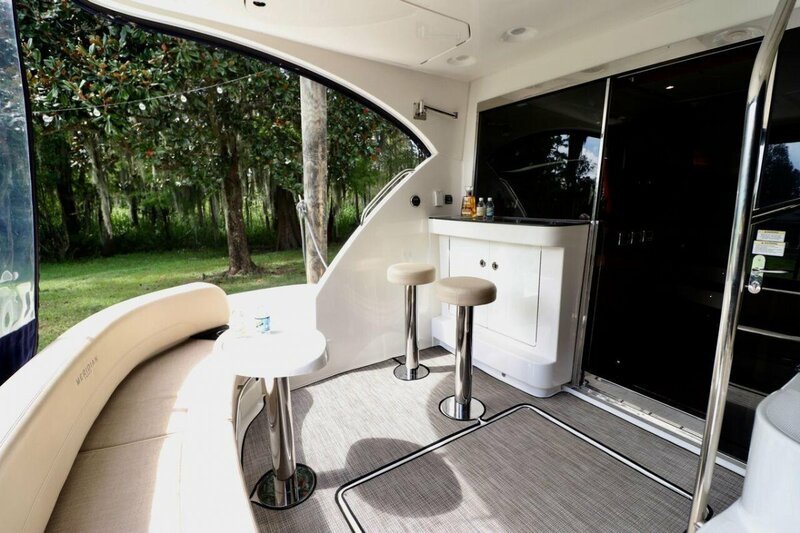 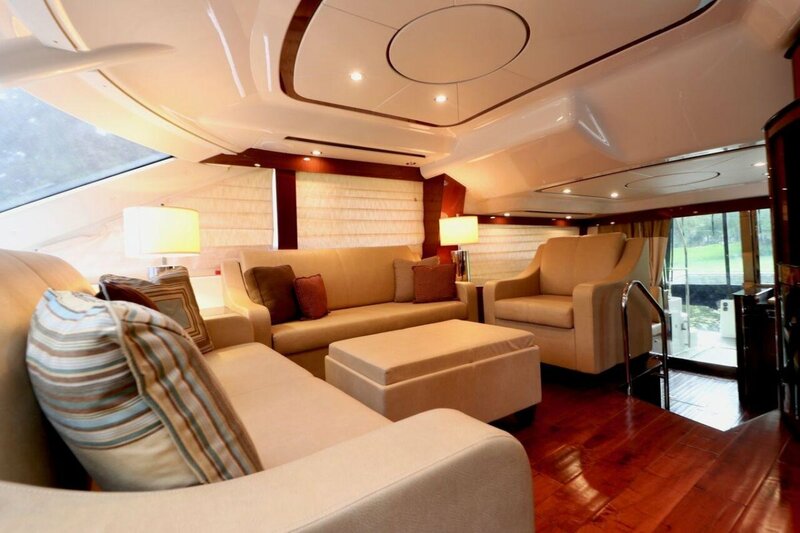 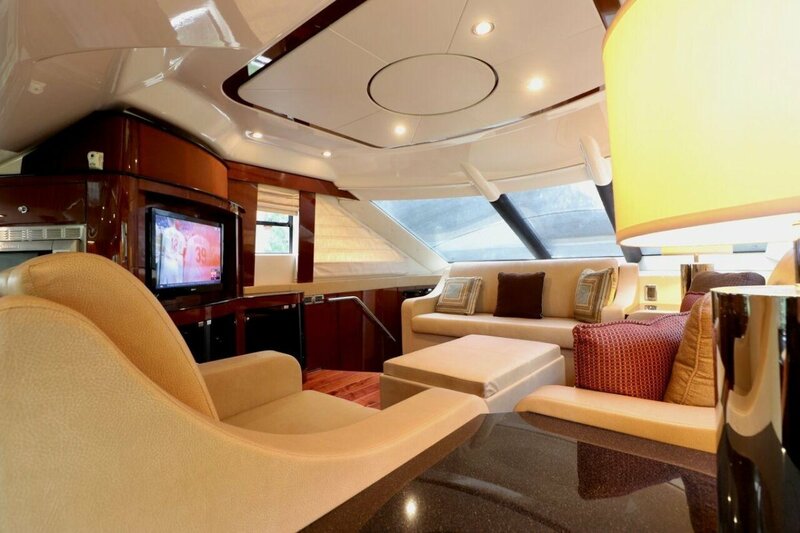 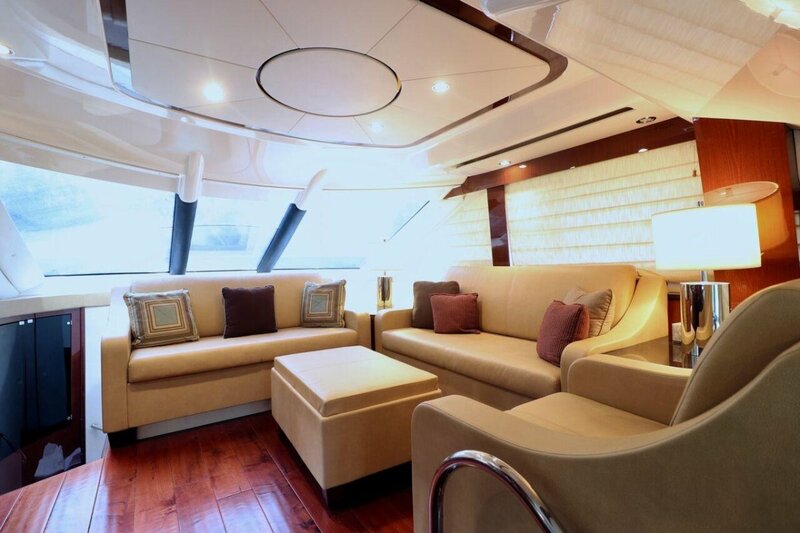 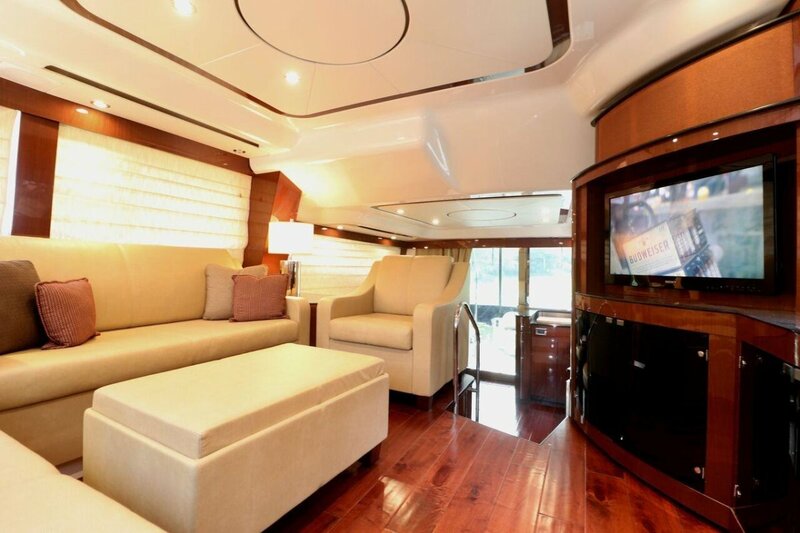 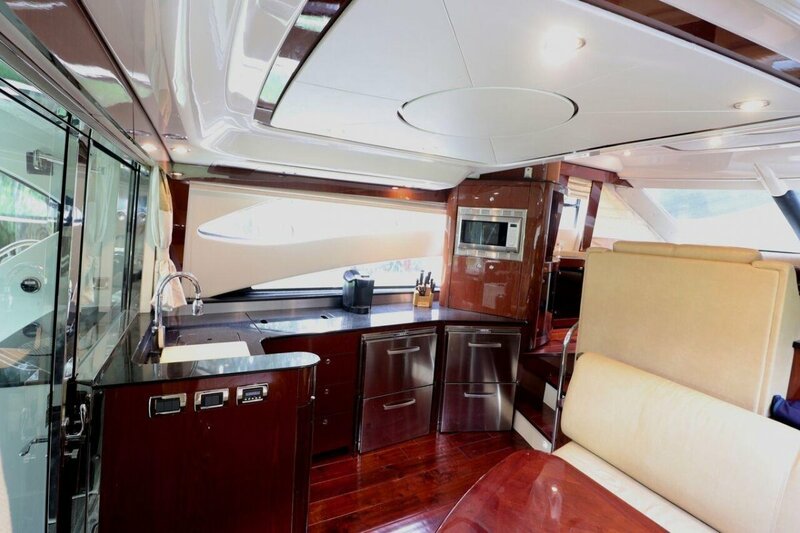 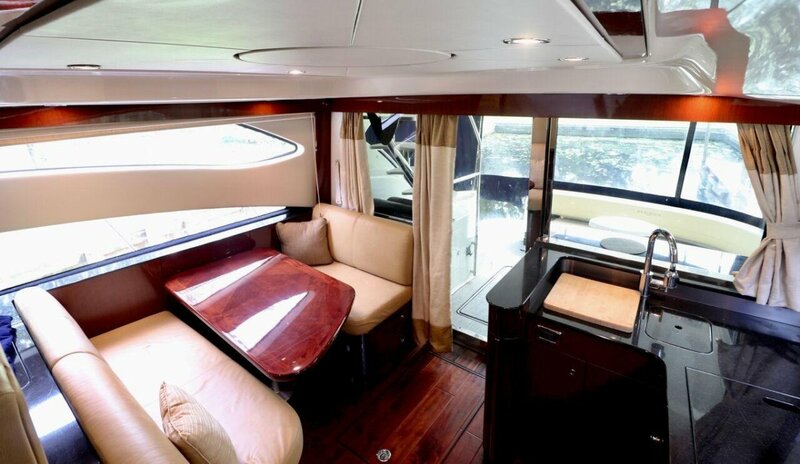 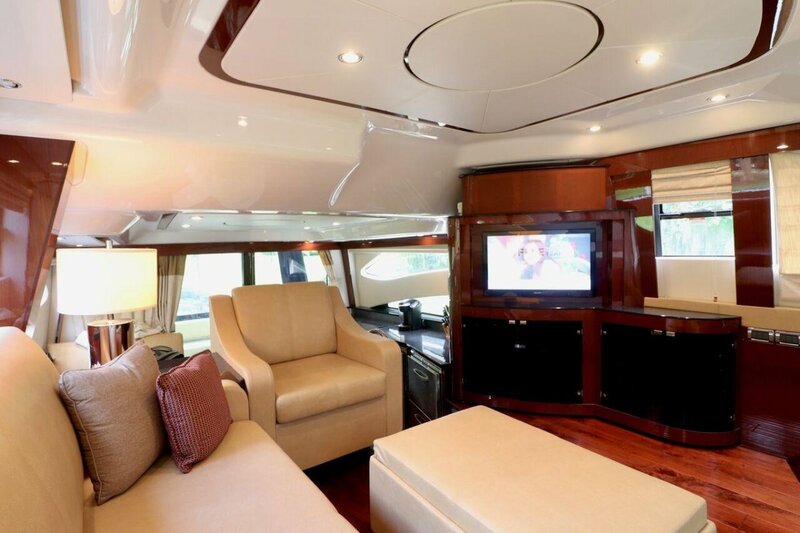 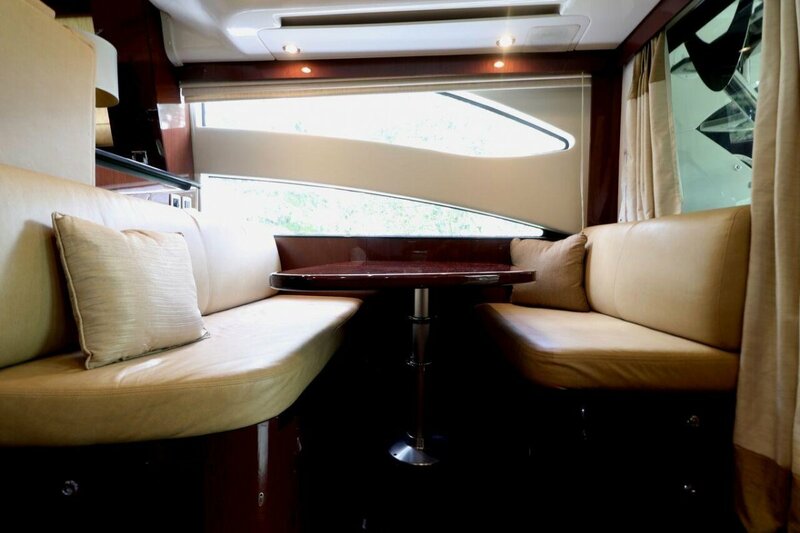 The fully enclosed flybridge with has a large hardtop with plenty of room to entertain. 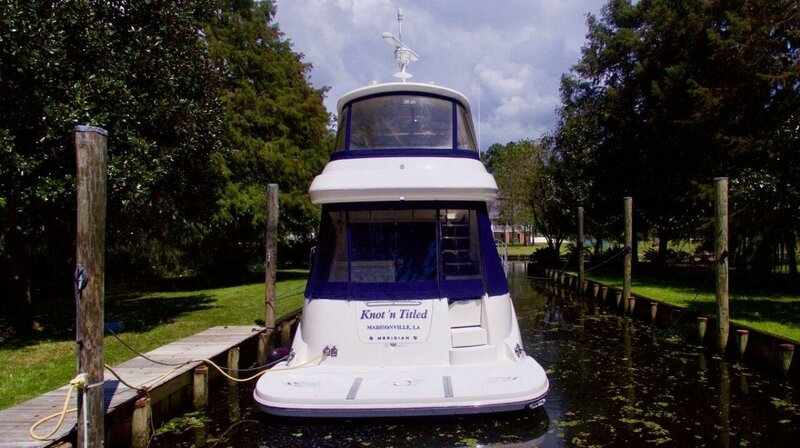 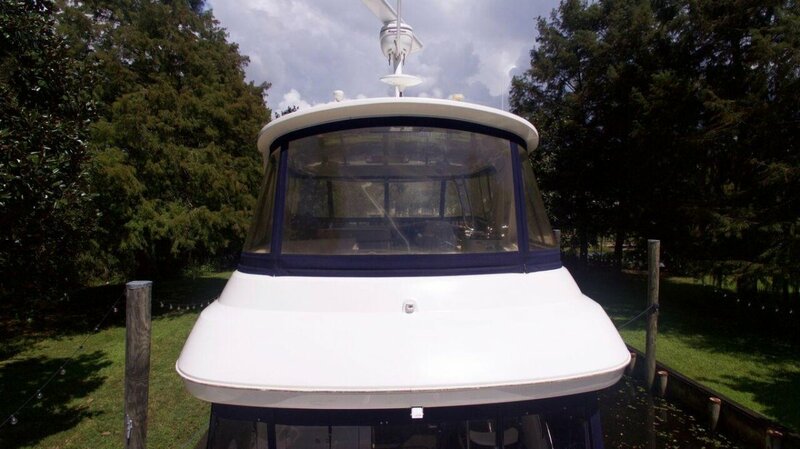 Well equipped, three stateroom, two head layout with a full beam Master. 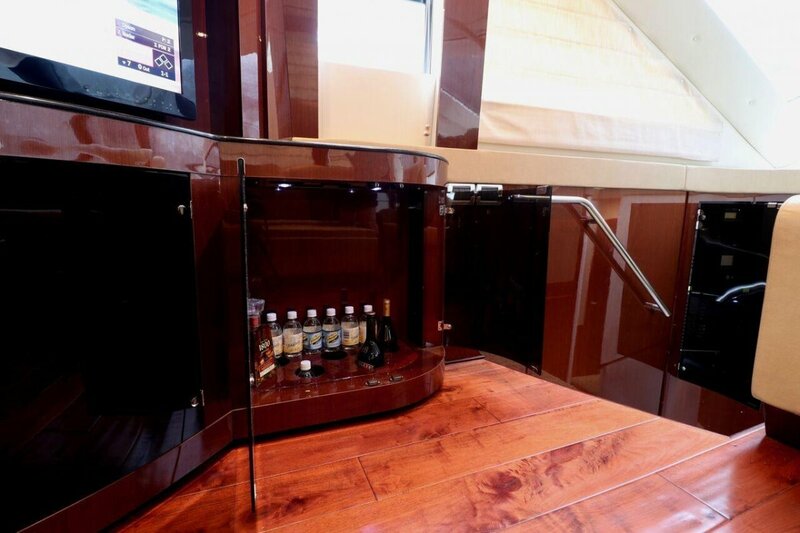 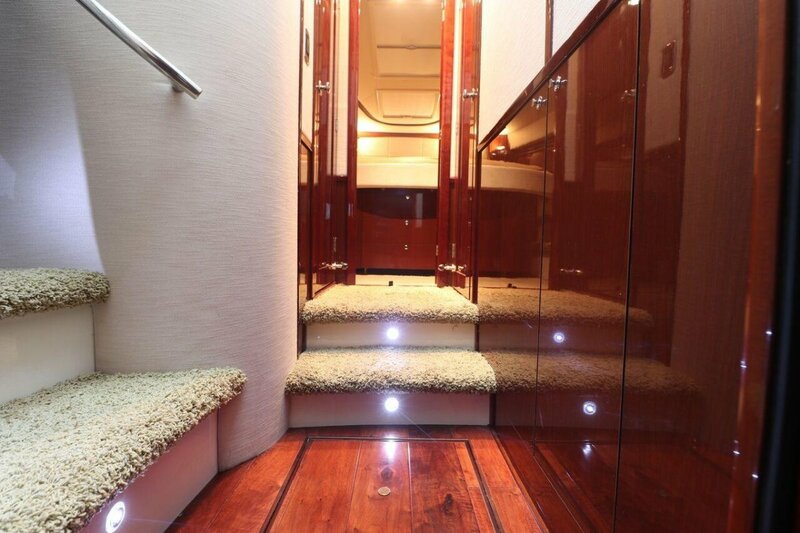 Washer/Dryer, Electrical room under the galley gives massive storage and easy access to the electrical systems.